We are delighted that Vidimus has reached its 100th issue, and the team would like to thank all those who have contributed to date, and especially Roger Rosewell, whose enthusiasm and support set Vidimus on its way. In this issue we bring you news of an exciting refurbishment at Rievaulx Abbey, an update on the CVMA photographic survey of Essex churches, and a mention of the new windows at Leicester Cathedral installed to mark the reinterment of Richard III, as well as upcoming stained glass events and conferences. The feature in this milestone issue is by Martin Crampin, on Thomas Johnes’s extraordinary collection of Continental Renaissance glass, sadly now all but lost. We hope you have enjoyed the first 100 issues of Vidimus. 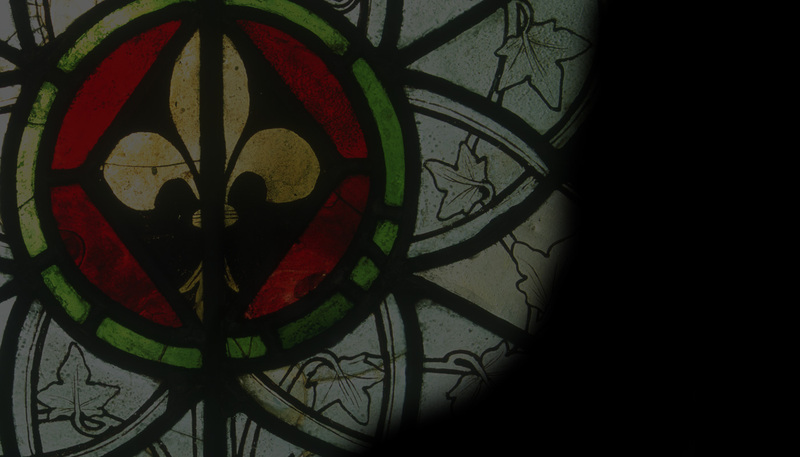 We are looking forward to bringing our readers more on stained glass in the months to come.